In part two of the Suburban Food Bowl series we are going to discuss some of the barriers to starting growing your own food where you live, or if pressed for space, growing some very basic veggies in small places. The perceived barriers to success, both physical and mental, that come to mind stem from the discussions and questions I’ve had whilst talking about growing my own food here at home. But before I go into detail about a few of them, I just want to say that many of the barriers to growing food at home may be just in your mind. It could be as simple as prioritising what is important in your lifestyle and making it happen. I don’t mean to sound preachy, but most of the time this self-doubt is the only reason people do not take the first step on a very rewarding journey. With that off my chest, let’s get on with it. Time is always going to be a problem in our busy lives, however how much of that time is wasted doing non-productive things. 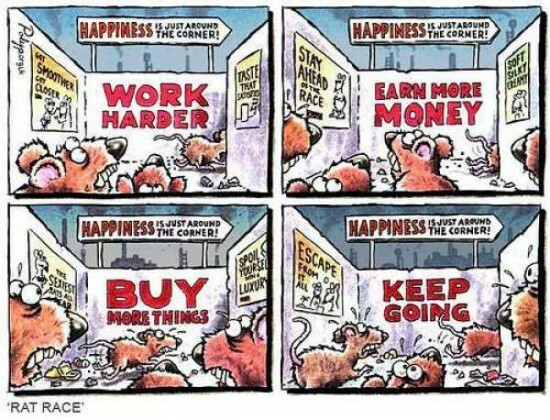 For example, think about how many hours on weekends that you may spend watching TV. It’s a very passive activity with little to show for it. By even diverting a small fraction of viewing time into more fruitful endeavours will allow you to start growing your own. Space is another factor that needs to be considered. For most urban and suburban dwellers, there is always a little space that is being underutilised around the yard, especially swathes of lawn that serves no purpose other than aesthetics. In my humble opinion, lawns are not only a time waster (you have to maintain it), it is a valuable space where you could be growing something you and your family can eat to better sustain you. Do a quick survey around your yard to think about all the places that you could convert to food production. Look at vertical spaces as well as horizontal. 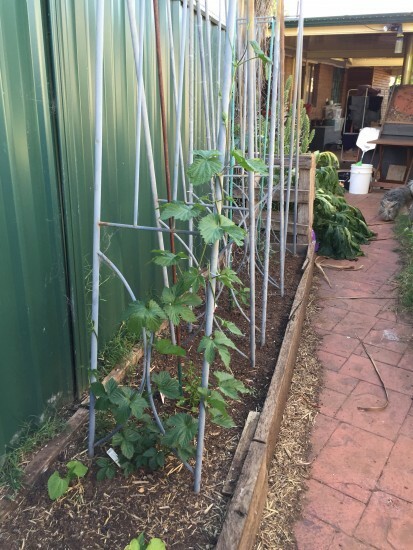 The addition of a small garden bed with a climbing frame may be ideal for snow peas in the winter, or climbing beans in the summer. A very tight space near the chook house that I grow all manner of things horizontally and vertically. In our increasingly arid climate, water is going to be another barrier to growing your own food. However, how many suburban homes make good use of grey water? Grey water has been the difference between growing strong healthy fruit trees and pumpkins and not having the water resources to grow these at all. 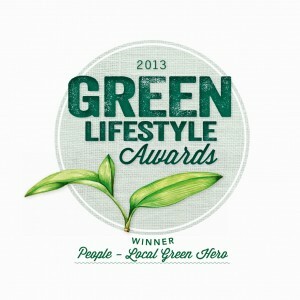 Greywater diversion helps me grow fruit and veg. How many homes have rainwater tanks? 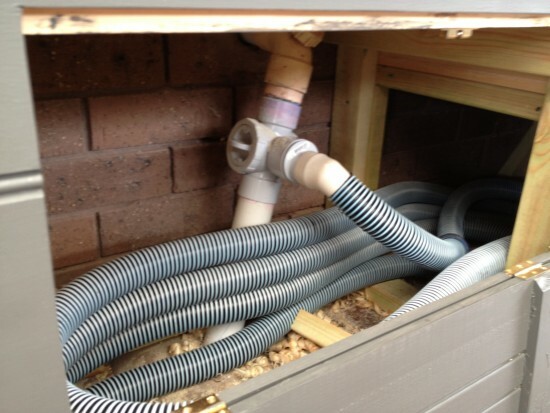 These days slimline tanks of around 2300-2500 litres can be easily positioned in those out-of-the-way places, usually under the eaves of your home, and not take up valuable growing space. 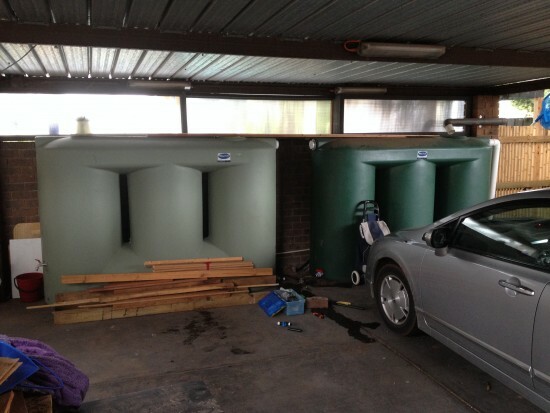 I have two such rainwater tanks on concrete in my carport area that was going to waste. That gives me an additional 4600 litres of water to use on my summer heirloom tomatoes! Have a think about some of the ways you could utilise grey water for food crops, or look at places you could plumb in an inexpensive slimline tank or two. No Good Soil In Your Yard? Good fertile soil is always an issue in newer suburban developments. This is because the developer and builders scrape off the first thirty centimetres of topsoil when building suburban homes. Either that or when digging the foundation for the home they pile on a layer of excess clay from the hole dug for it on top of the topsoil which can be disastrous for the eager gardener. This layer has to be removed or because this soil layer is so poor and very thick, raised garden beds must be built and fertile soil and compost brought in to compensate. To check what sort of soil you have around your yard, there is a very simple test that can be performed with a glass jar, water, and some of your soil. 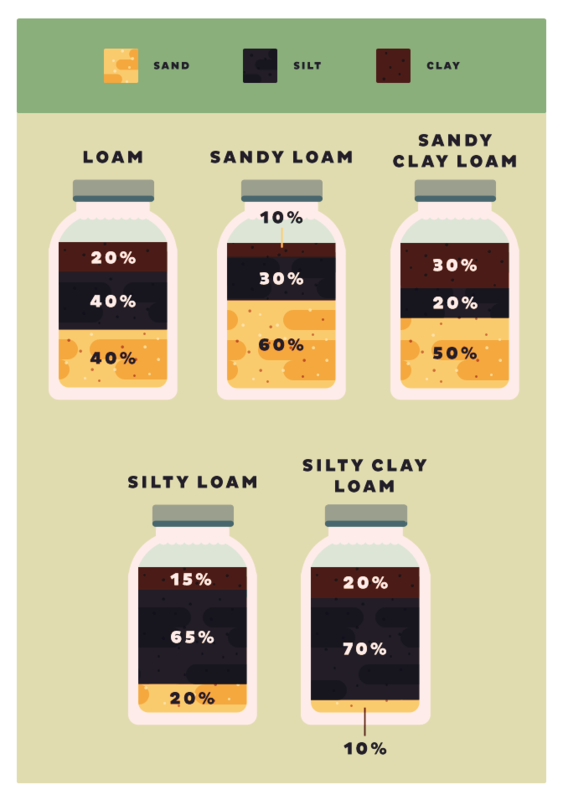 Check out the infographic below for a very simple test, and this post from fix.com titled Sifting Through The Soil for the basic science behind it. Source: Fix.comYou may have to build up the existing soil with home-made compost or buy some in to get started quickly. We will cover raised garden beds in part four of the series. 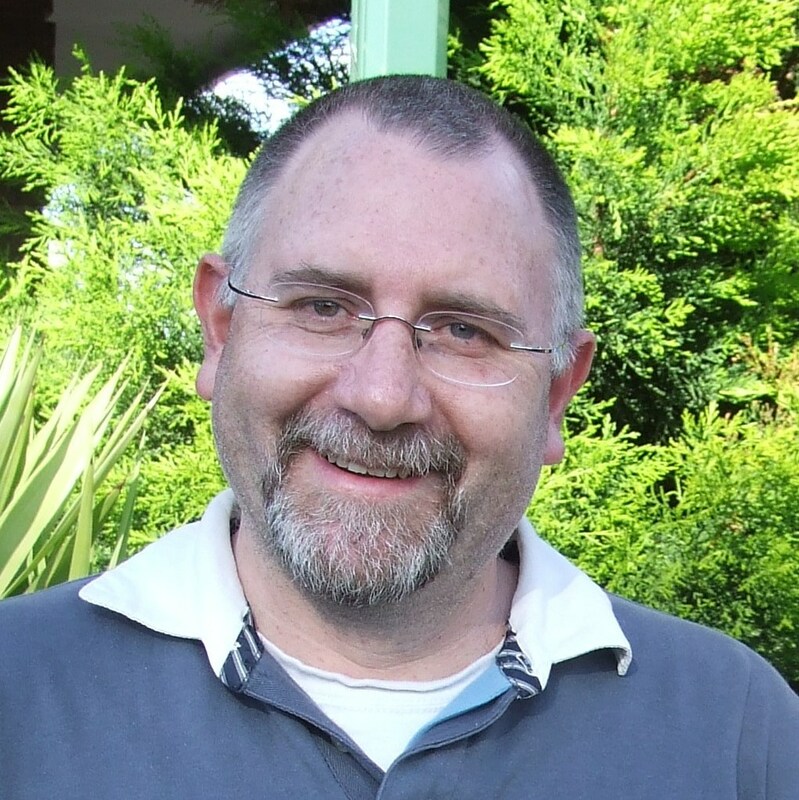 Money, or the perceived lack of it is another barrier towards growing food. Garden beds can be upward of a few hundred dollars each to construct and fill with good soil, and some clay or glazed pots are way out of most people’s price range. However a good working food garden can be built from the simplest of materials. Upcycling is the frugal gardeners friend. Any container that can hold soil and allow a few drainage holes to be punched through the bottom make amazing pots for growing herbs in. Larger vessels like broken laundry baskets can be converted into the most productive mushroom farm. Olive oil tins can have the top removed with a can opener and grow dwarf beans or even garlic. Even milk cartons can be used to grow tomatoes. All it takes is your imagination and embrace upcycling. 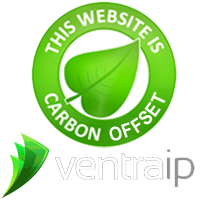 You will be amazed what you can recover from your own waste stream. I’ve made two wicking beds purely from recovered building materials and wooden shipping pallets and they grow the most amazing salad greens. 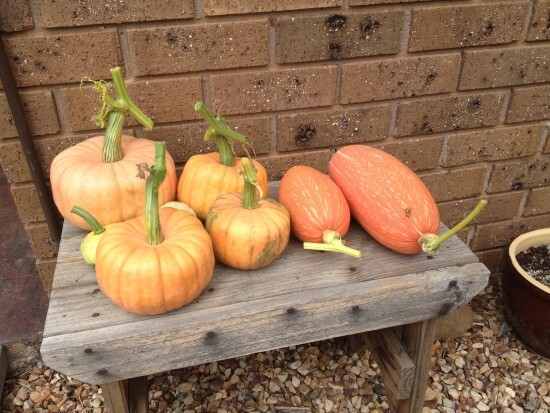 The fertile soil was gathered from the chicken run and worm farm for free! Wicking bed made of reclaimed wood and soil. So as I said before, if you believe you can grow some of your own food, and in the process convert your suburban wasteland into a suburban food bowl, then you will most likely be successful in your endeavour. Don’t let anyone tell you otherwise. You can do it. I even consider growing your own herbs as success because they are so easy to grow and so expensive to buy. Start small and expand as you gain small wins. So to help you along, part three of this series is going to cover in-depth how to grow food in containers, citing some of the examples I have uses or witnessed on my food growing journey. Now I am sure there are many other barriers to success that I haven’t covered, so sound off in the comments and I will try to answer them to the best of my ability. It should make for interesting reading. I recently read an article that described how my closest city, Melbourne, is expanding at its peripheries and beginning to eat into its own food bowl. The surrounding areas are fertile land in which market gardeners have been growing those perishable vegetables like salad greens, Brassica, and asparagus. These vegetables don’t usually fare well when transported long distances. When suburbs overtake or threaten these food bowls, city dwellers are going to have to find a substitute. Now the article did mention that the total fruit and veg supplied to Melbourne by its “food bowl” was 41%, which would reduce to 18% close to the year 2050 due to the sprawl, but I think we are going to have just a few more issues on our plate by then! I don’t believe they reported a holistic picture of what is actually happening. Conventional oil supplies have already peaked globally and we are clutching at straws, sucking up the last reserves of hard-to-extract oil from things like tar sands, deep water drilling, and hydraulic fracturing. All these extraction methods are harmful to the environment and pollute water supplies. There will soon come a time when oil prices will rise again to a point that transportation will become prohibitively expensive and in turn, cause food prices to skyrocket globally. Without our nearby food bowls, perishable fresh food will become a luxury item. This will be only one of the issues caused by declining oil supplies, but keeping in tune with the theme of the post, I will refrain from rambling. 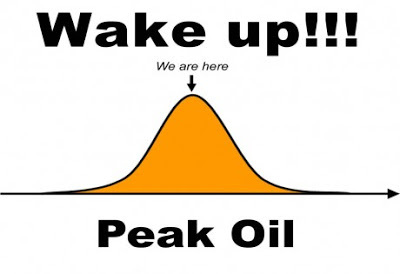 If you want to learn more about Peak Oil, check out this starter post titled “Plenty of Oil?”. 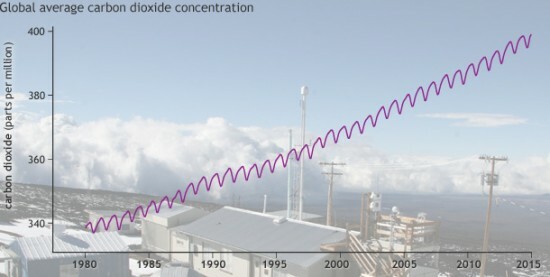 So what about our changing climate? 2014 was the hot! Four independent data sets show that last year was the hottest in 135 years of modern record keeping. Will that have an effect on our food bowls before 2050? Your bet your shirt it will. Here in south-eastern Australia, we are already seeing the impact of climate change, with shorter winters and warmer summers. Rain patterns have moved further south into the Southern Ocean with average rainfall over the year getting lower. We have already seen lower grain and bean crop yields due to the lack of late winter to early spring rains and extreme heat in October, which is predicted to raise food prices. Our food bowls located closer to the cities are mostly irrigated, but if it doesn’t rain, reservoirs that supply these crops dry up, and water restrictions are imposed. Urban dwellers shouldn’t waste water in times of plenty anyway because we live on the driest continent, but in our part of the world, water restrictions or rationing will become the norm. Less water means less food with soils drying out and become dust bowls instead of food bowls. So what’s the solution to urban sprawl gobbling up our surrounding food bowls and ways to mitigate the effects of peak oil and climate change on our food supply? Well I can think of two pretty good ideas. Better city planning and urban/suburban food farms. I will leave better city planning to professional planners who need to think about population density a little bit harder, so I will focus on creating our own suburban food bowls. Most of us have a little bit of space around our residences. It doesn’t matter if we own, mortgage, or rent, we can still use tried and tested ideas to grow food in our homes. As a general observation, I believe we spend so much time, effort, money, land, and precious water maintaining lawns in the ‘burbs. As I have alluded to, fertile land is being replaced with suburbs, so why can’t we grow these perishable crops, like salad greens, and the basics right here in the spaces we live? It’s a good question, one which has been discussed often on the blog, but over the next few posts we are going to work through some of the perceived barriers that people often come up with that prevents them from taking that first step and some solutions on how to overcome them. In the next post we will discuss growing food in containers for those of you who do not have much open available space. You would be amazed in how much you can actually grow in a space as small as a balcony or courtyard. 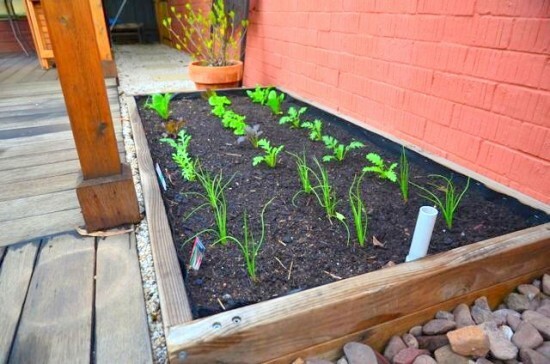 The third post will cover raised garden beds for those with poor soil like sand or clay. 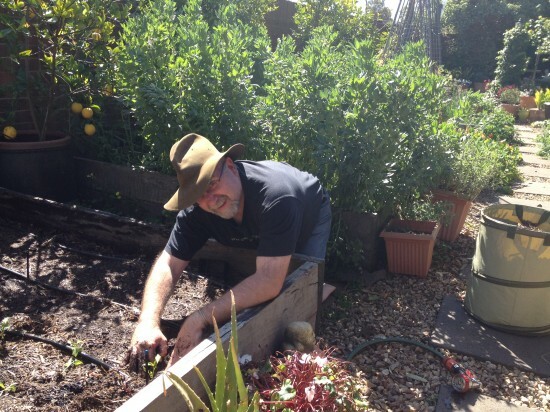 Rarely are Australian soils of good quality especially when burbs are stripped of topsoil when they are developed so most food gardeners are forced to create raised beds to solve this problem. In the final post, I am going to cover how to grow fruit trees in confined spaces, where I will demonstrate how to fit in lots of trees either in the ground or in large pots and get them to fruiting stage and further. 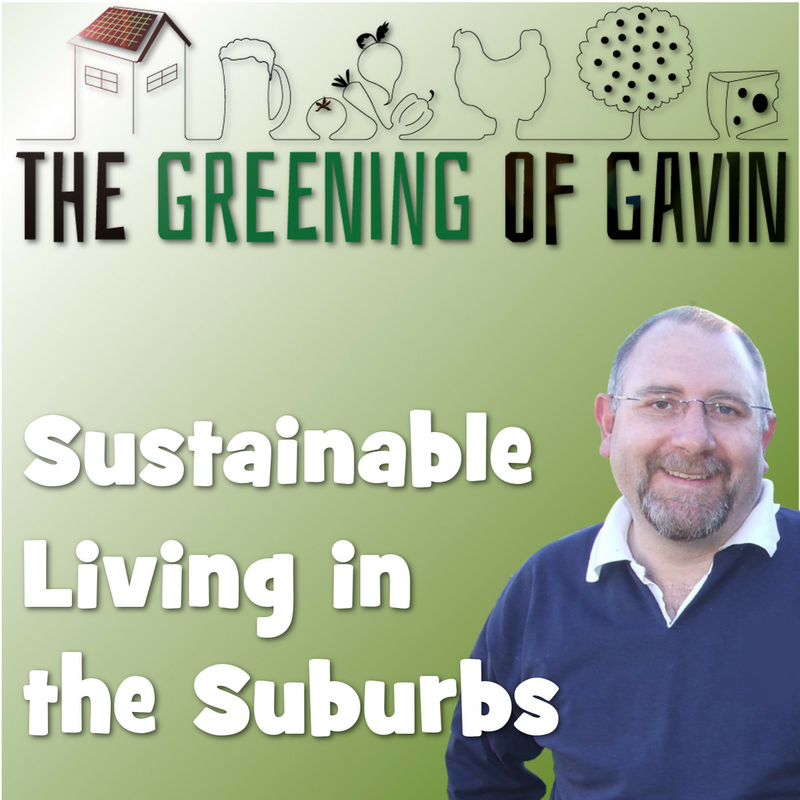 So I hope you will join me on this suburban food farm series, that will provide enough information to get you started growing food in suburban food bowls, and to prepare for the future. Downshift (ˈdaʊnʃɪft) verb – change a financially rewarding but stressful career or lifestyle for a less pressured and less highly paid but more fulfilling one. Yes folks, after another sorrowful wakeup call, I have decided to downshift another work day. Life is just too short, and I have so much more to give. Have a listen to the show to understand the circumstances behind reducing my hours at work, but ramping them up here at home. If I’ve learnt anything on this green journey it’s that happiness is not just around the corner; you have to make it happen yourself! So that’s what I did. Next week I am hoping that Kim will join me for a Q&A. If you have a question that you would like either Kim or I to answer on the podcast, leave us a voicemail via the SpeakPipe widget below. Just remember to play the recording back to yourself before sending it to ensure that we will be able to hear your question. Looking forward to hearing from you! Remember, the more questions, the longer the episode.